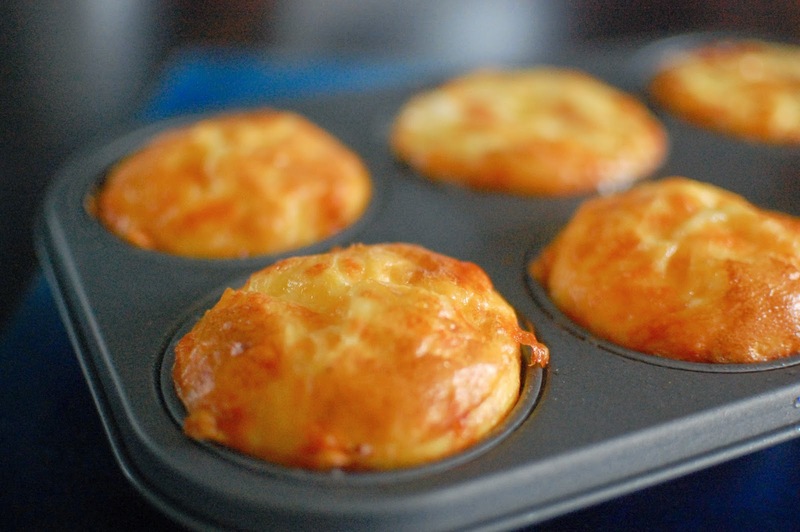 These keto breakfast muffins are so simple to make and really tasty to boot! 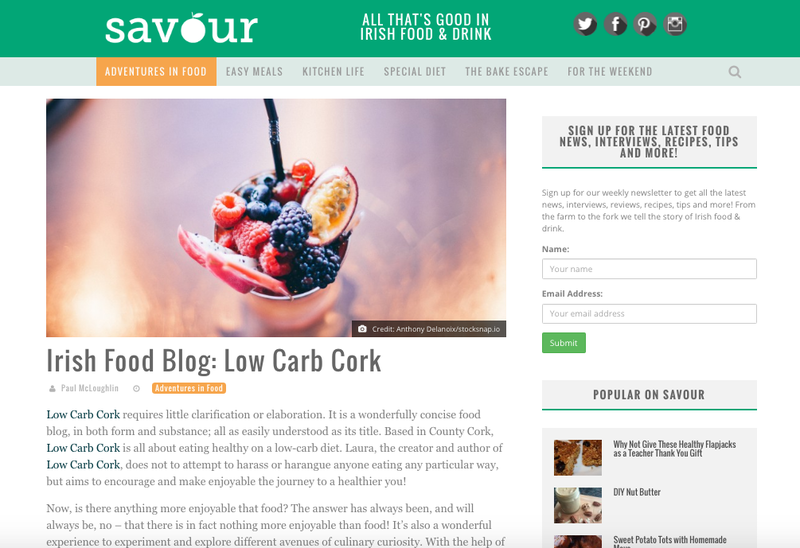 If you've read the blog before you'll know that I'm always trying to find new ways to eat eggs. I hate eggs. But I love these muffins. This is what I like to think of as the 'classic' recipe, but you can pretty much fill them to suit your taste. They're also a great way of using up leftovers or those odds and ends in the fridge which are about to go off. 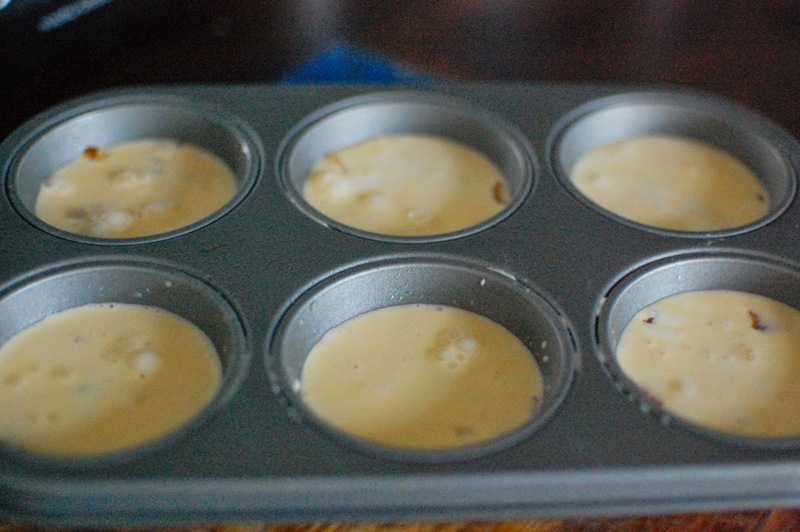 This recipe makes six muffins, which S and I love to eat warm on a Sunday morning. 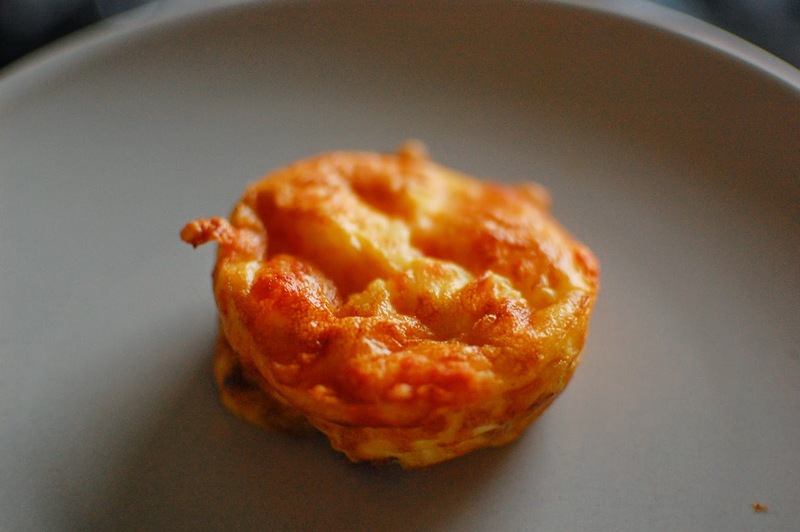 You can equally make them ahead of time and grab one on your way out to work in the morning- keto breakfasts can be a time-consuming affair. They'll keep for a day or two in an airtight container. 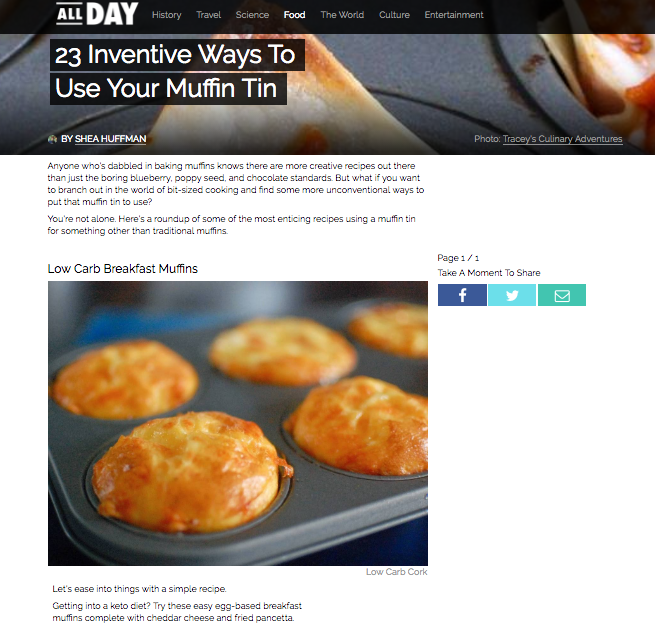 Preheat the oven to 220/430 degrees and grease your muffin tray with a spray oil. 1. Heat a little oil or butter in a frying pan- I used ghee- and fry off your pancetta slices. 2. When crispy, set aside and saute the onions in the bacon grease. 3. Chop the pancetta into small pieces and mix with the onions. Evenly distribute the mixture into the muffin tray. 4. In a bowl, break the two eggs and add the cream and salt and pepper to taste. Mix well. 5. 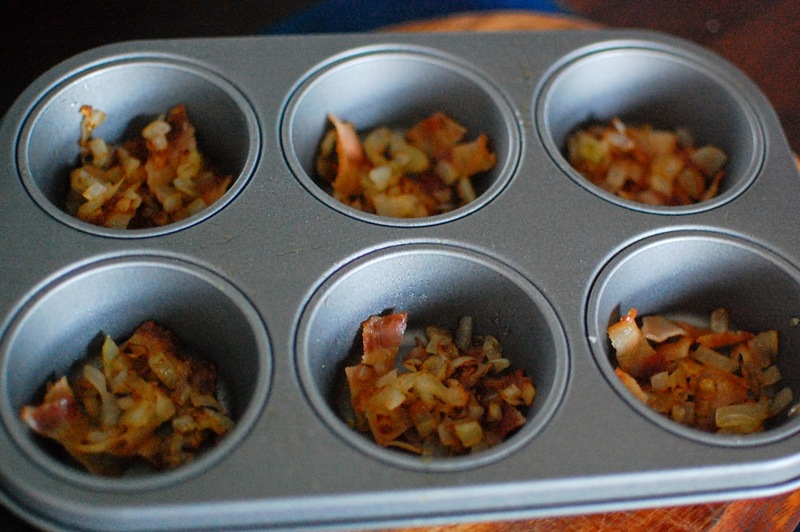 Pour the mixture into the muffin trays, covering the pancetta and onion. 6. 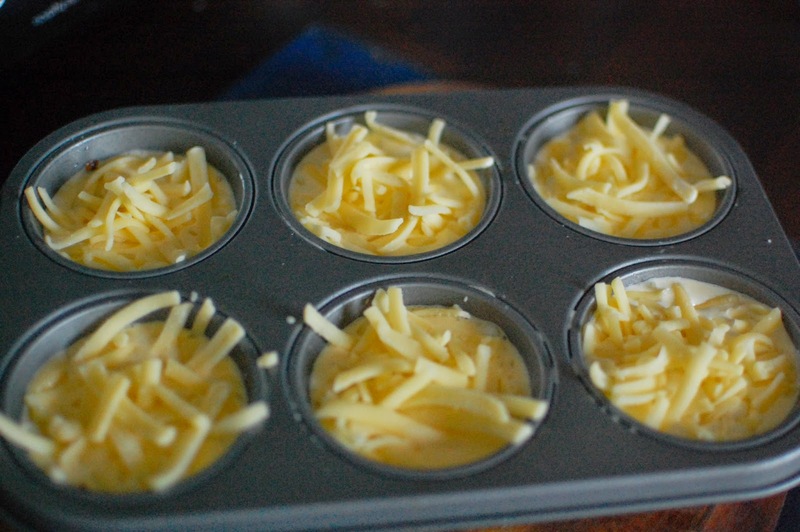 Top with grated cheddar cheese. 7. Bake in your preheated oven for 15 minutes et voilà! Get creative with your fillings and try adding mushrooms, peppers or chorizo! If you like your food on the spicy side, sprinkling some chili flakes into the egg mixture will add a nice kick. Carb Count: With the ingredients I used, these muffins work out at a very respectable 1.5g net carbs each. If you're watching your carb count, make sure to do your own math.